There are many defenses that can be used in a variety of cases. This defense would probably result in the quickest guilty verdict in the history of the judicial system. This article, about a case out of Bradenton, Florida, highlights why it is better to invoke your Miranda rights rather than speak to the police. A Palmetto man’s attempt to blame his dog for erratic driving after a lengthy pursuit by Manatee County Sheriff’s deputies didn’t go over so well for him Wednesday evening. It seems the man, and not his dog, now faces a long list of criminal charges including DWI with property damage, aggravated fleeing and eluding and leaving the scene of an accident. 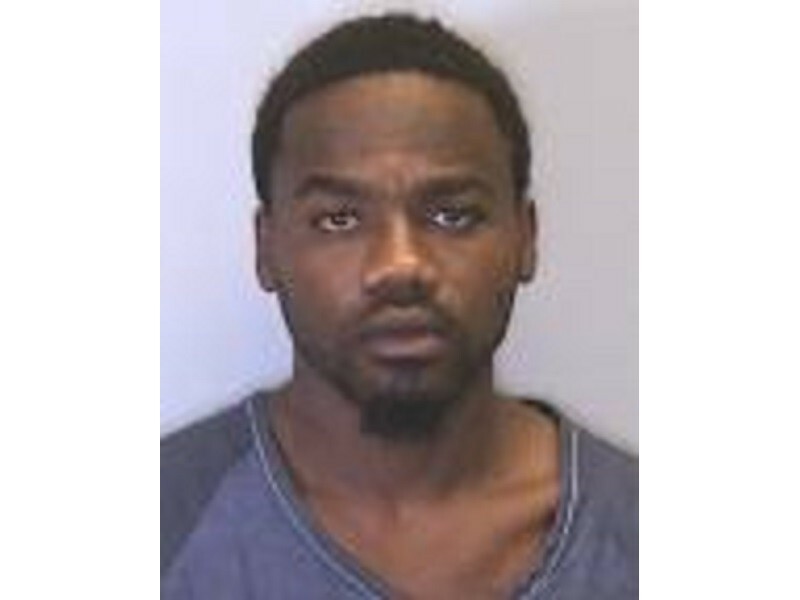 The case against Reliford Cooper III, 26, began to unfold around 7:45 p.m. when a deputy on routine patrol along 21st Avenue East spotted a white four-door car heading east at a high rate of speed. As the deputy was pulling out to catch up with the car, he watched as its driver ran a stop sign, turned south onto 16th Avenue East and then hit the gas pedal once more, a probable cause affidavit states. The car chase finally came to an end when the vehicle hit a home at 1708 18th St. E., but a foot pursuit was just about to begin, the report noted. When K9 units arrived on the scene, a perimeter was set up and deputies began looking for their suspect. Several residents told deputies they saw a man run in front of their home, trip and fall to the ground and then get back up. The man ran behind the home and jumped a fence, the report said. It wasn’t long before the church’s pastor found a deputy to report a man hiding in the bathroom. Churchgoers, it seems, forced the now shirtless man outside where deputies were able to catch up with him. Cooper, the report noted, was brought into custody without further incident, but the case took an even more bizarre turn from there. Shortly after that, Cooper began to get sick at his stomach and complained of neck pains, He was taken to Manatee Memorial Hospital before getting a ride to the Manatee County Jail, the report noted. Cooper was booked into the jail Wednesday evening. He was being held in lieu of $26,120 bond as of Friday. It is unclear if Cooper actually had a dog in the car with him at the time. If so, no charges were filed against the canine.